Chancellor Zimpher leads a diverse set of successful initiatives at SUNY in several key areas, including research and innovation, energy, health care, global affairs, and the education pipeline. She has been a vocal advocate for groundbreaking legislative reforms that ensure SUNY can provide broad access to higher education in an environment of declining state support, while maximizing its impact as an engine of economic revitalization across the state. Under Dr. Zimpher’s lead, SUNY is undertaking many innovative, system-enhancing initiatives—including dramatic expansion of online learning opportunities and cooperative education and new partnerships with K-12 professionals—always with the goal of optimally serving New York’s students and communities and preparing them to succeed in the 21st century.Chancellor Zimpher is active in numerous state and national education organizations, and is a recognized leader in the areas of teacher preparation, urban education, and university-community engagement. She currently serves as chair of the Board of Governors of the New York Academy of Sciences and the National Association of System Heads. From 2005–2011 she led the national Coalition of Urban Serving Universities, and from 2012–2013 she was chair of CEOs for Cities. As co-founder of StriveTogether, Dr. Zimpher has been instrumental in creating a national network of innovative systemic partnerships that holistically address challenges across the education pipeline.Prior to coming to SUNY, Chancellor Zimpher served as president of the University of Cincinnati, chancellor of the University of Wisconsin-Milwaukee, and executive dean of the Professional Colleges and dean of the College of Education at The Ohio State University. 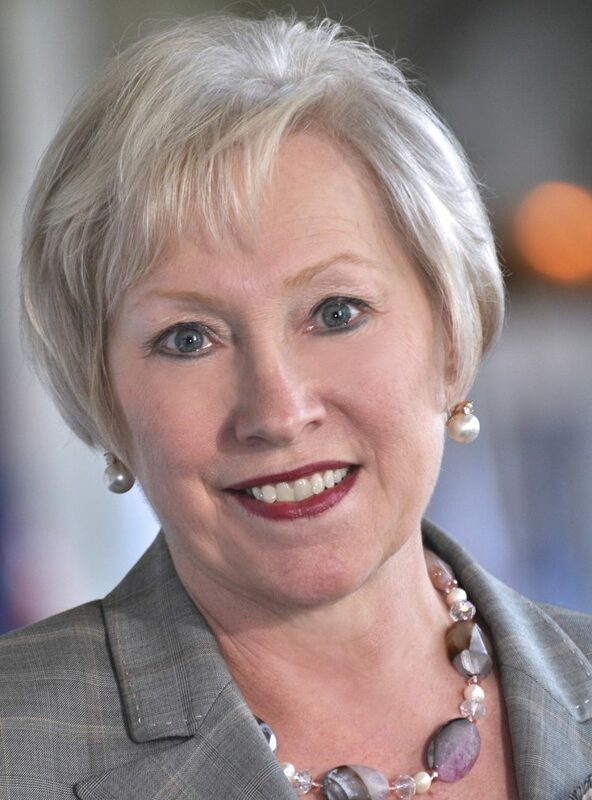 She has authored or co-authored numerous books, monographs, and academic journal articles on teacher education, urban education, academic leadership, and school/university partnerships.Chancellor Zimpher holds a bachelor’s degree in English Education and Speech, a master’s degree in English Literature, and a Ph.D. in Teacher Education and Higher Education Administration, all from The Ohio State University.